Business Insider/Jessica TylerSears is closing another 142 stores by the end of the year. Sears has filed for Chapter 11 bankruptcy protection and said it will close 142 stores before the end of the year. Investors are wondering which retailers could benefit most from its collapse. Walmart,JCPenney,Home Depot, Macy’s, and Kohl’s have all been named as potential winners. On Monday, Sears filed for Chapter 11 bankruptcy protection and announced it would be closing 142 stores before the end of the year. Now, investors are wondering who will swoop in and benefit from its downfall. Gordon Haskett analyst Chuck Grom writes that JCPenney is primed to capitalise on these store closings. 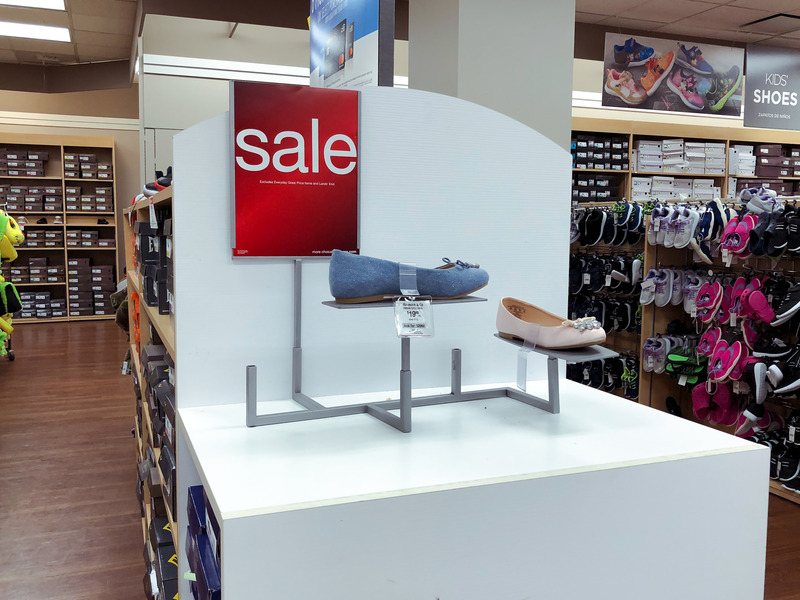 In a recent report published in the run-up to Sears’ bankruptcy announcement, he highlighted the proximity of JCPenney’s stores to those of Sears and said that is a key reason why it could benefit. JCPenney has a store within a quarter-mile of 47% of Sears’ stores, according to Grom. This would be welcome news for the struggling department store, which has been unprofitable for 16 out of the last 18 quarters and previously looked to capitalise on Sears’ collapse by moving back into the appliances business after a 33-year hiatus. In a note to investors on Friday, a group of Cowen analysts outlined their own predictions. Taking into account the overlap of shoppers, those shoppers’ income and age, and store proximity, Cowen found Walmart to be the greatest beneficiary of Sears’ downfall. The Cowen data showed that 92% of Sears’ shoppers also shop at Walmart and that there is considerable overlap between their shoppers in terms of age and household income. However, Cowen’s data showed that TJMaxx and its sister store Marshalls had a larger number of stores closer to Sears’ current locations. Neil Saunders, managing director of GlobalData Retail, says that there are a number of potential winners given Sears’ diverse range of products. Home Depot and Lowe’s are likely to pick up most of the appliance and hardware spend, he told Business Insider. Meanwhile, department stores, off-price stores, and Walmart are likely to gain on the apparel side. However, investors shouldn’t get too overexcited by this, he cautioned. “Because the spoils from Sears will be spread widely, the gains from other players will be helpful but not necessarily enormous,” he said. Moreover, Sears’ bankruptcy has been a long time coming, as the department-store chain has been losing money and closing stores for years, which means that many stores have already been benefiting from its demise.